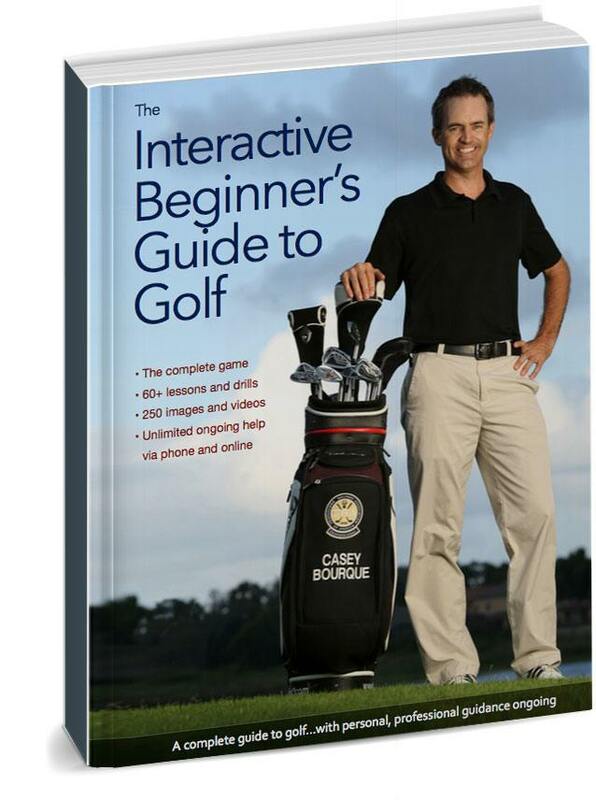 Over 60 Golf Lessons, Drills, Instructional Videos, and learning materials designed specifically for beginners. We’ve included everything you’ll ever need to focus on in golf…from getting comfortable on the golf course, to specialty shots and practice routines…all in the palm of your hand. Tried these tips at the range today, and the results were great. I almost instantly lost all my slice and i got a greater distance! THANK YOU!